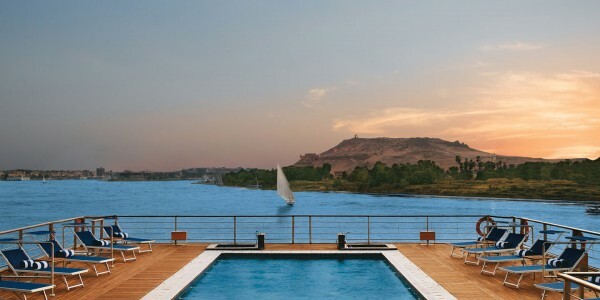 Location: The Oberoi Zahara is a luxury Nile cruiser, extending the Oberoi tradition of offering the highest standards of hospitality and offering some of the most spacious accommodation on the Nile today. 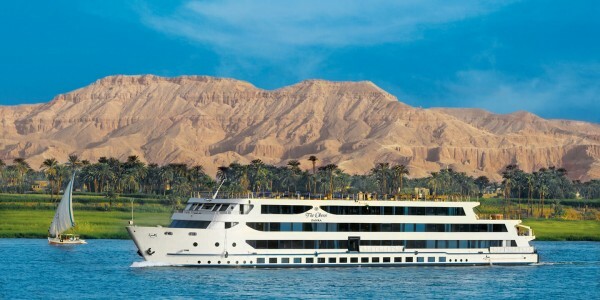 It sails on a seven-day itinerary from Luxor to Aswan (and vice versa), allowing for a leisurely discovery of more than 5,000 years of Egyptian history and culture. 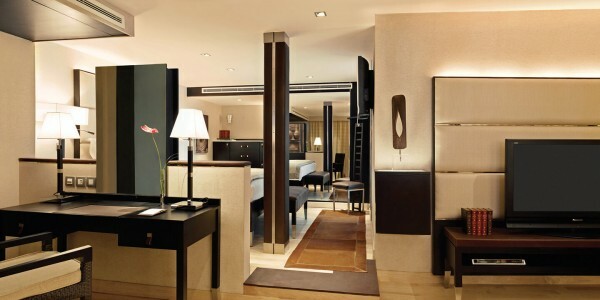 Rooms: 27 cabins and suites. 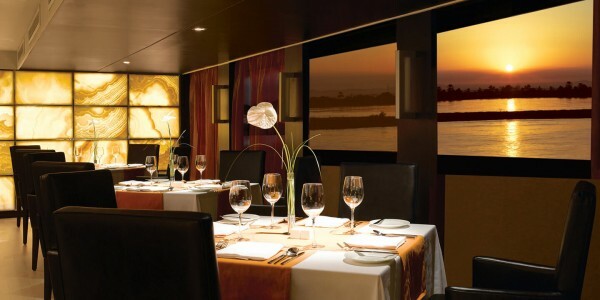 Facilities: Restaurant, lounge bar, marine satellite TV, room service, laundry, internet access. Activities: Fitness room, swimming pool, sun deck, library, games room, spa. Our Opinion: An exclusive 5 star deluxe cruise boat offering an extended Nile itinerary.